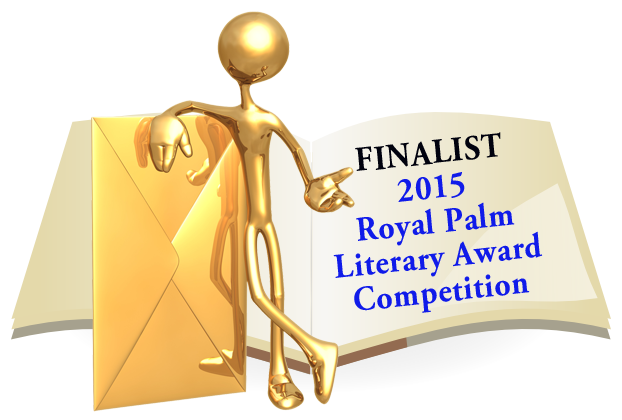 St. Nic, Inc. Makes Royal Palm Literary Award Semi-Finals! 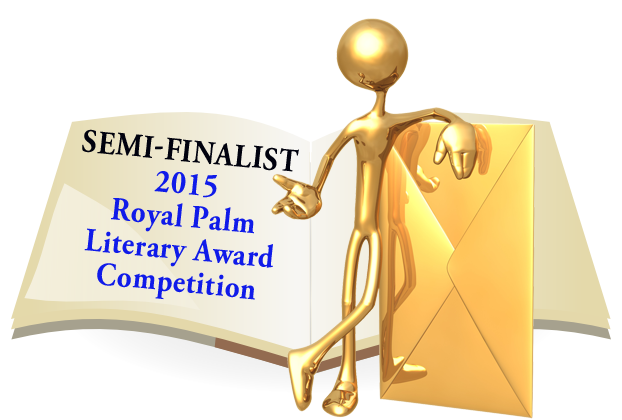 I am pleased to announced that St. Nic, Inc., my reality-based action adventure about the North Pole, as been named a semi-finalist in the Royal Palm Literary Awards! 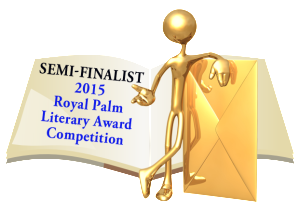 The next step is for a judge to review and score the manuscript to determine if it makes it into the finals. 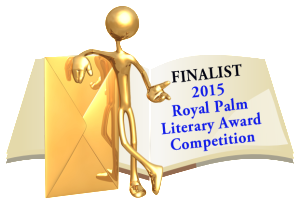 This is the furthest one of my novels has gone in this competition, so I am keeping my fingers crossed. 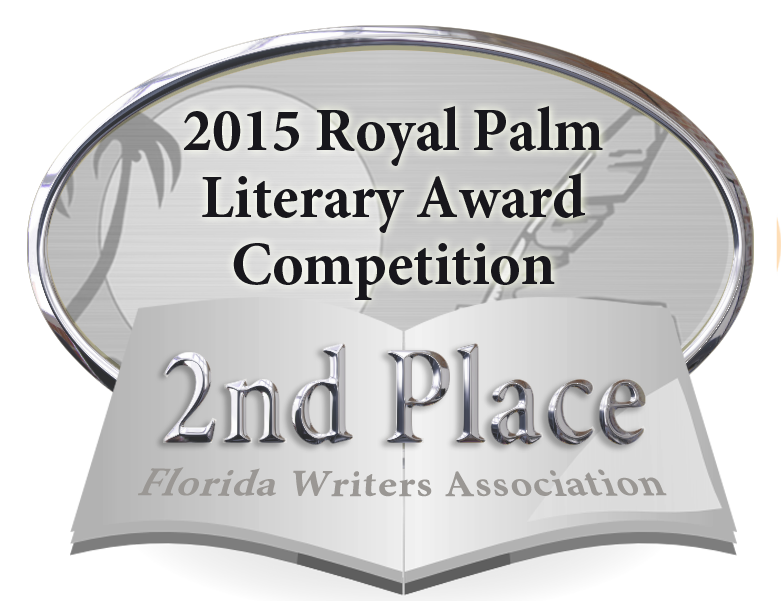 RPLA’s award competition uses a rubric for scoring the manuscripts. Manuscripts that reach a certain threshold in overall scoring make it into the semi-finals and finals. The award winners are determined by a panel of judges. When the talented SR Staley tosses DEA agents, moles, computer whizzes, and a multi-national CEO into one action-filled plot, you get St. Nic, Inc., a story that sparkles like the North Pole on a sunny day. St. Nic, Inc. offers a fresh vision of what modern tools like the Internet and high-speed delivery services could accomplish in the hands of the right Little People. This heart-warming re-imagining gives us reason to believe—and fall in love all over again with our most cherished time of year. 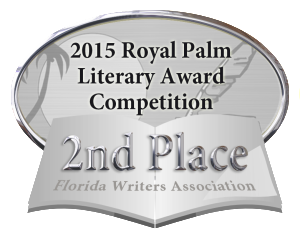 This entry was posted in Awards, SR Staley, St. Nic Inc and tagged florida writers association, FWA, north pole, Royal Palm Literary Award, RPLA, Santa Claus, SR Staley, St. Nic Inc on June 4, 2015 by SR Staley. I received my first one star review on amazon.com a couple of weeks ago, my first in 47 reviews of my fiction. While I know my books won’t appeal to all readers, a one star is quite deflating. But then I looked at the larger picture, and I realized how narcissistic and impulsive the person posting the one-star review must be. Let me explain. “Big Bad John”–yes, that’s his on-line handle–posted his review with the title “Save Your Money!” and basically trashes my newest novel, St. Nic., Inc., in four sentences. (He also didn’t buy the book from amazon.) I have no doubt this is his honest opinion of the book. And he is entitled to his opinion and post it on amazon.com. I have no objection with that. But here’s the context: Big Bad John’s review was the 17th review. The lowest review before his was a 3 star, and these unenthusiastic readers wrote that the book was a “good seasonal read” and “a nice way to pass the time.” St. Nic, Inc. has 10 five-star reviews, seven of which were “verified” purchases from amazon.com. 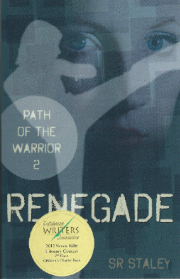 All the four and three-star reviews were verified purchases from amazon.com or the kindle store. So, BBJ has to either ignore all the other reviews, or believe his lone opinion was so superior to the others that potential readers should put aside everyone else’s views except his. I think this pretty much defines narcissism in the world of book reviews. My biggest disappointment, however, was not BBJ’s displeasure although I do care what readers think. 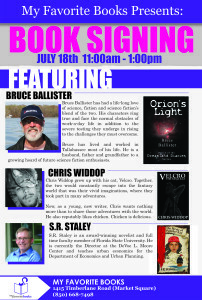 In fact, I incorporate their feedback–positive and negative–in my writing all the time. Rather, it was BBJ’s complete lack of content in his criticism. He had an opportunity to be constructive, but chose simply to trash talk the book. Fortunately, I doubt Big Bad John will have much effect on my book sales. My book is better than he thinks, and I know that because the vast majority of the reviews on amazon are by people I don’t know. 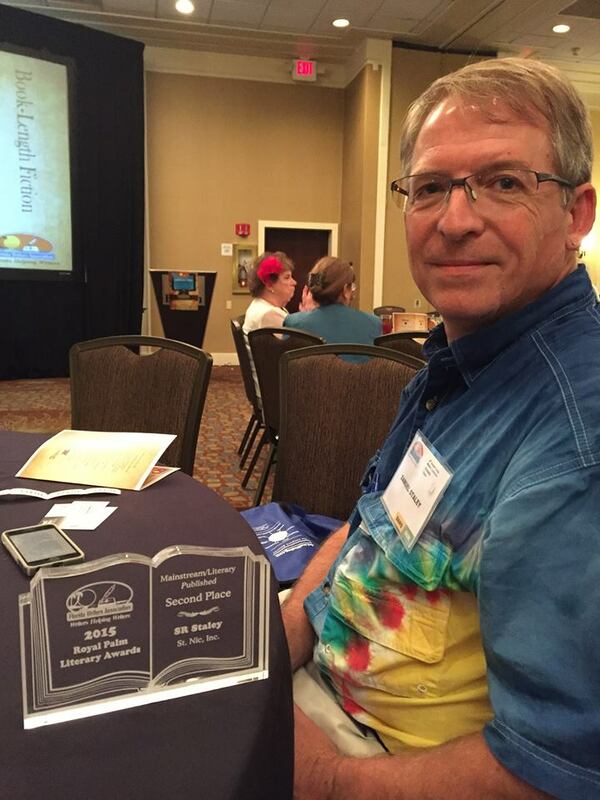 I have also won awards for my fiction. I guess BBJ doesn’t want to be put on my Christmas card list. 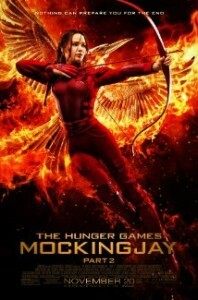 This entry was posted in Marketing, Reviews, SR Staley, St. Nic Inc and tagged amazon, book reviews, St. Nic Inc on March 28, 2015 by SR Staley. Reason magazine reviews “comic thriller” St. Nic, Inc. 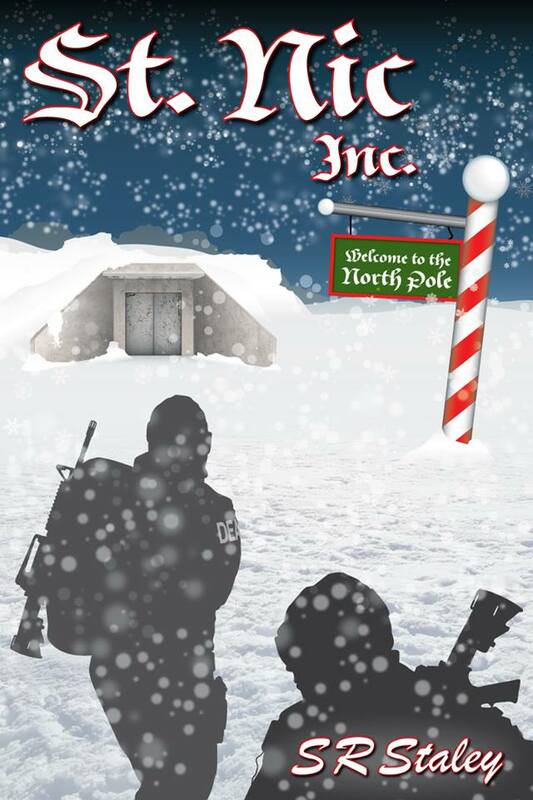 If Santa Claus existed, the feds would probably mistake the operation for a drug cartel. So goes the premise of St. Nic, Inc. (Southern Yellow Pine), S.R. Staley’s comic thriller about a Drug Enforcement Administration operation that nearly takes Christmas down. Staley, a frequent contributor to reason, teaches economics at Florida State when he isn’t writing novels. He draws on both careers when describing NP Enterprise, an Arctic software firm and toy distribution network run by one Nicole Klaas. Nicole, the fourth Klaas to run the family business, relies heavily on the skills of the world’s little people, for whom the company’s polar community is a haven against the discrimination they face down south. Their cash transactions catch the government’s eye, and soon a federal agent is convinced he’s found a nest of narco-traffickers. He hasn’t spotted any actual drugs, but the pattern looks unmistakable. And then a bona fide War on Christmas begins. This entry was posted in Books, Reviews, St. Nic Inc and tagged DEA, drug cartel, drug enforcement agency, Jesse Walker, little people, Nicole Klaas, NP enterprises, Reason magazine, SR Staley, St. Nic Inc, toy distribution, toys on December 4, 2014 by SR Staley.